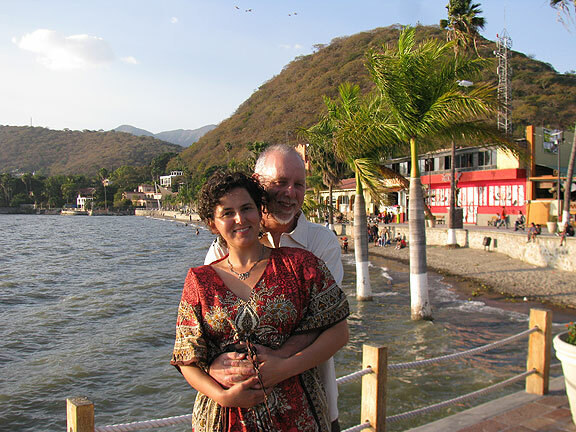 We celebrated Adriana’s birthday with her big family at Lake Chapala, a gorgeous lake a couple of hours east of Guadalajara. 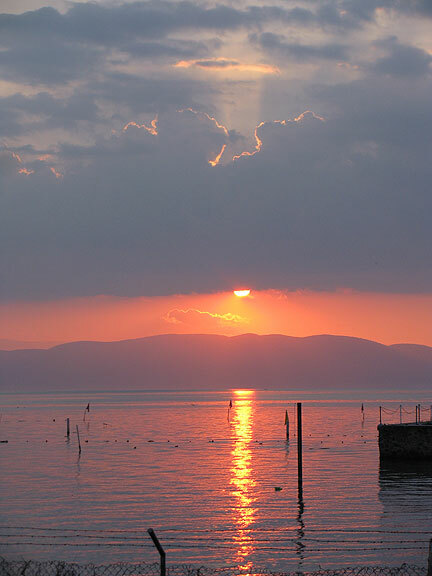 Her parents are building a new home near the lake, so we’ll probably spend more time there in the future. This was my first visit and I was really delighted by it. 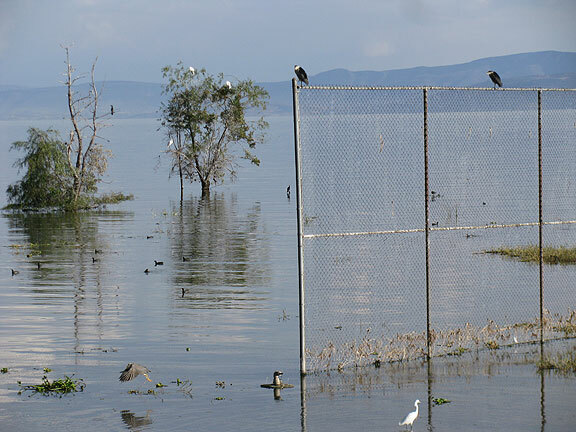 Chapala apparently was drying up a few years ago, having been looted by both Guadalajara and Mexico City, but after historically heavy rains three years ago, and some efforts to defend the lake’s integrity, the the lake is doing quite well. 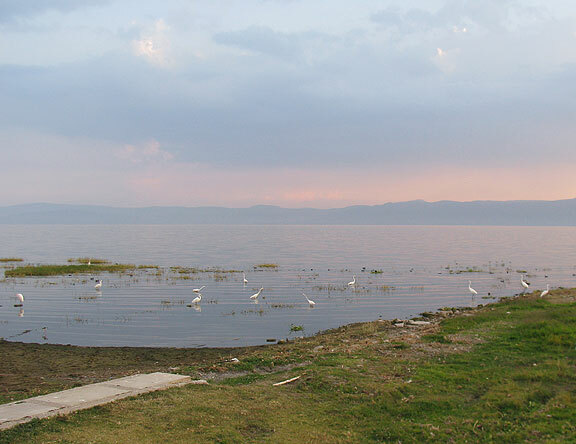 This was the view from our hotel room window at Lake Chapala. 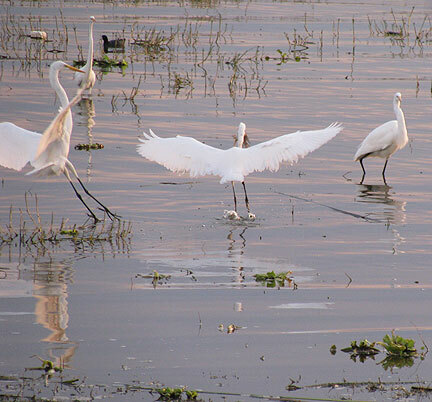 The bird life along the shore was astonishing: egrets, herons, ducks, and much more are thriving there. I couldn't stop taking photos of the birds! Sometimes the "action" was pretty exciting! 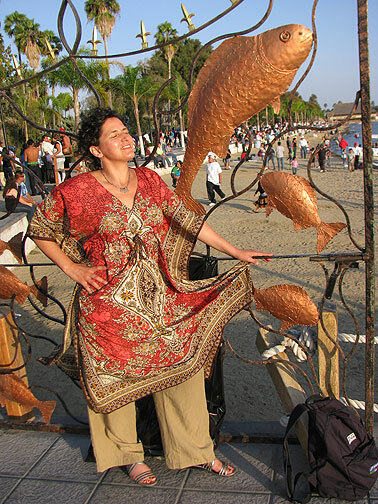 Adriana organized a whole series of events for everyone to participate in, from a tennis tournament to cards and billiards, chalk murals and tequila drinking. Everyone had a blast! 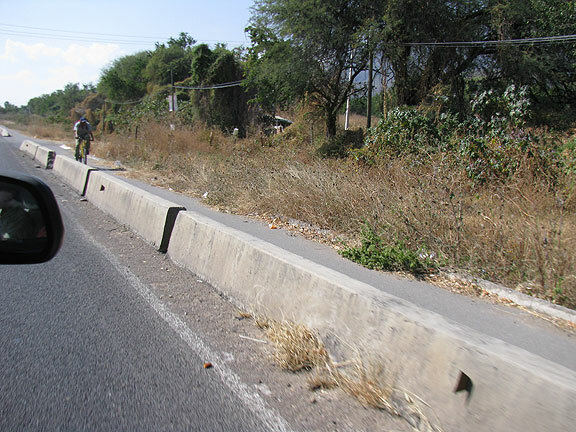 We were surprised when we took a ride to see the new house under construction, to find a bike path along the main road. 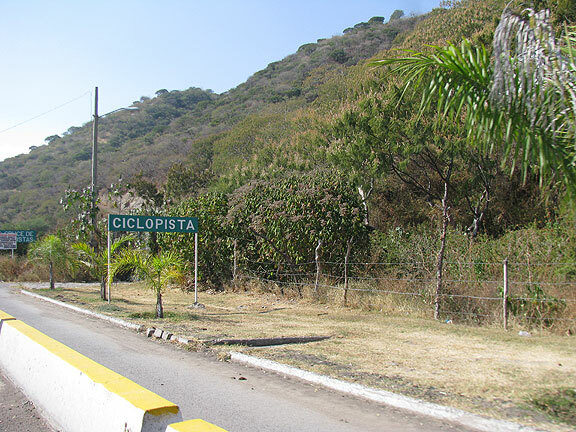 From Ajijic westward there is a bike path, or Ciclopista, along the main road. After this lovely time together, everyone headed home. 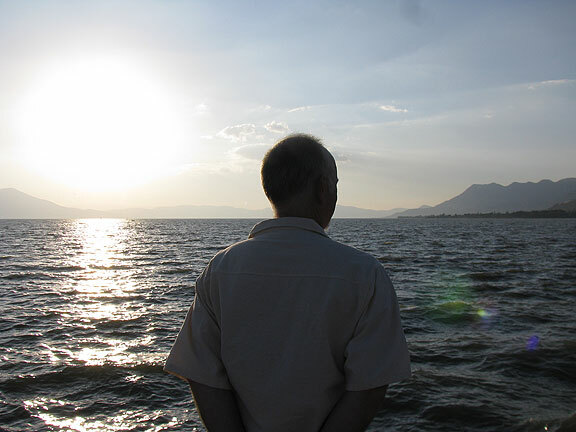 We decided to stop in the town of Chapala and have a look around. Unfortunately it led to the famous drama, where a local cop decides to enforce a nonexistent rule and the only way out is to pay a mordida. We parked in an area that is apparently closed to parking only on Sunday afternoons, and after walking around a bit we got the call from Adri’s sister’s boyfriend that they were ticketing and threatening to tow cars where we parked. 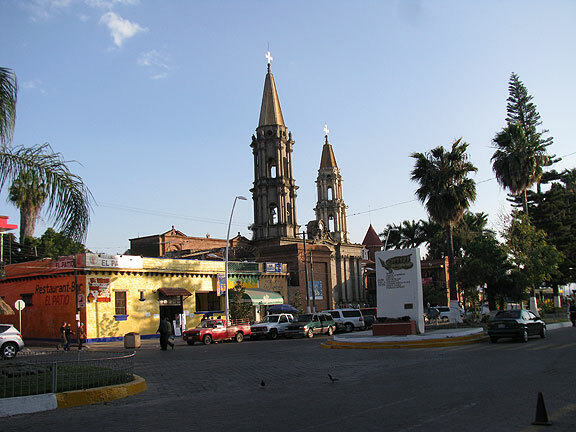 I hurried back and almost managed to talk my way out of a ticket but then Adri and her sister showed up and the cop went back to his game… ultimately he was bribed with 70 pesos (about $5.50) and we got to move the car. The white curb in the foreground is where we got into trouble with the local police. 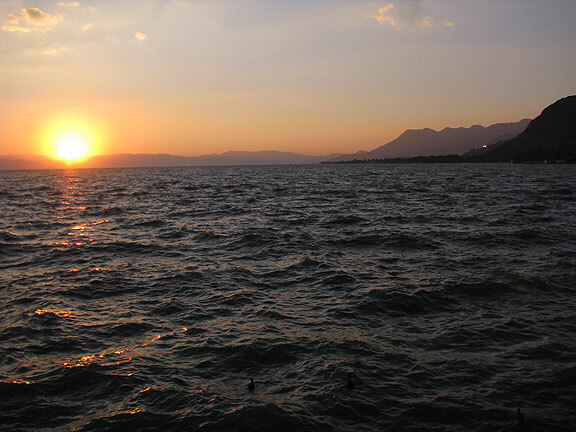 The Chapala waterfront is gorgeous! 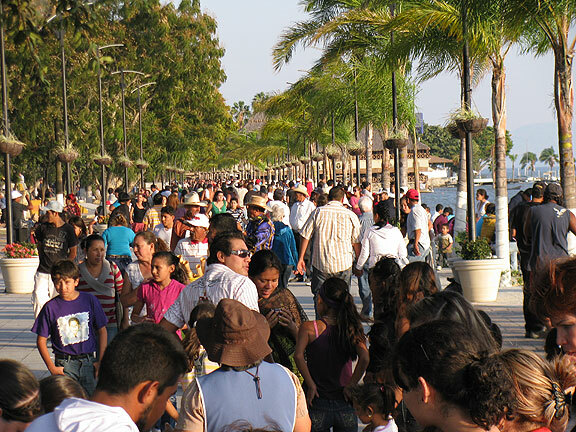 It’s a classic public space, full of thousands of people jamming the shoreline at sunset, a half dozen bands playing for anyone who wants to dance, ice cream vendors, sellers of all kinds of stuff, but mostly just people enjoying walking and talking. 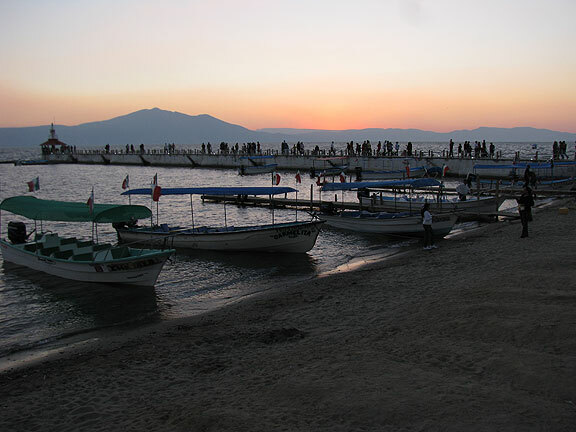 Boisterous public pleasure along the Chapala waterfront. 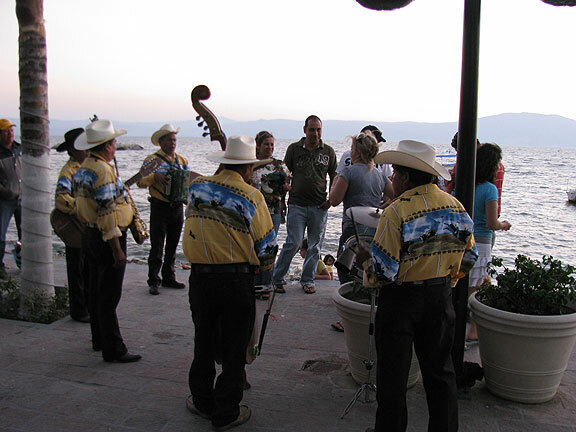 One of a half dozen bands playing along the water. 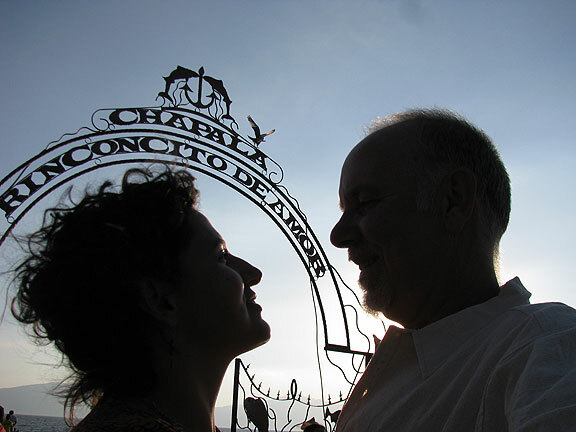 Notice the palm trees behind us that weren't always standing in the water, but do since the waters rose. 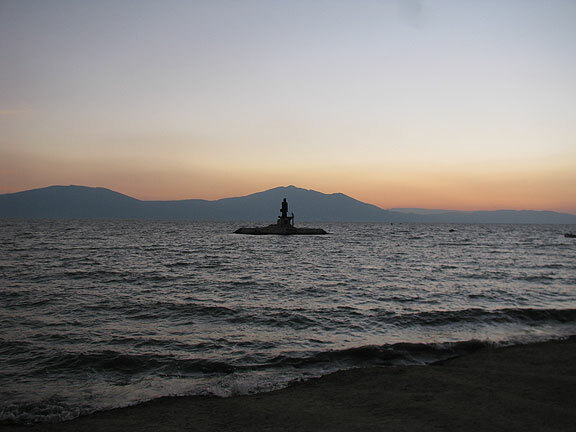 This statue was once in public park in Chapala, now it's well out in the lake. The pier in the background is where we took a lot of our photos. 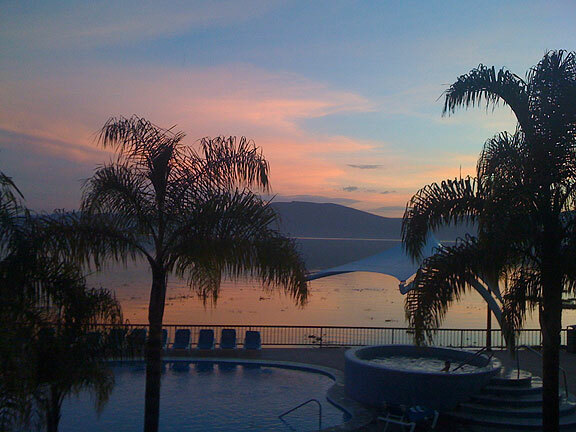 Hotel Real de Chapala… expensive but lovely!